What's Happening in BC's Labour Market? ​Please click on the image to view the Focus on Careers November 2016 Newsletter. Job Seekers and Employers Under the Canada-BC Labour Market Agreement, the province of British Columbia becomes responsible for provincial, regional and local Labour Market Information for BC. The Province, led by the Ministry of Advanced Education and Labour Market Development (ALMD), is developing a provincial LMI system to support job seekers, employers and government to make informed labour market decisions. The federal government continues to be responsible for national Labour Market Information. What is Labour Market Information? 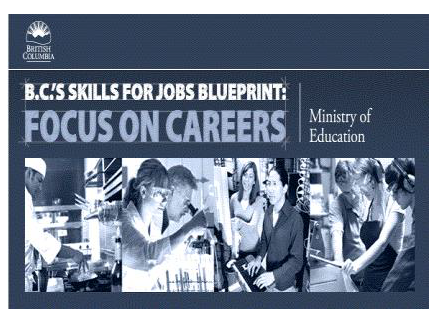 Labour Market information (LMI) is a variety of information on careers, occupations, learning and the labour market, used to help make informed decisions about the labour market and the transitions that affect people’s lives. Where to Find Labour Market Information for BC?